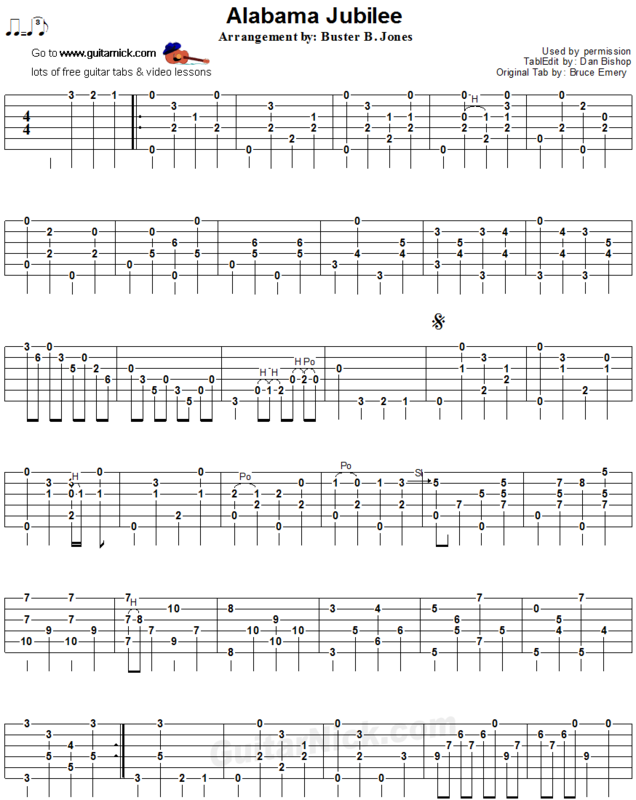 This is the acoustic fingerpicking arrangement of the American popular standard composed by George L. Cobb and Jack Yellen. This is a good acoustic version by Buster B. Jones. 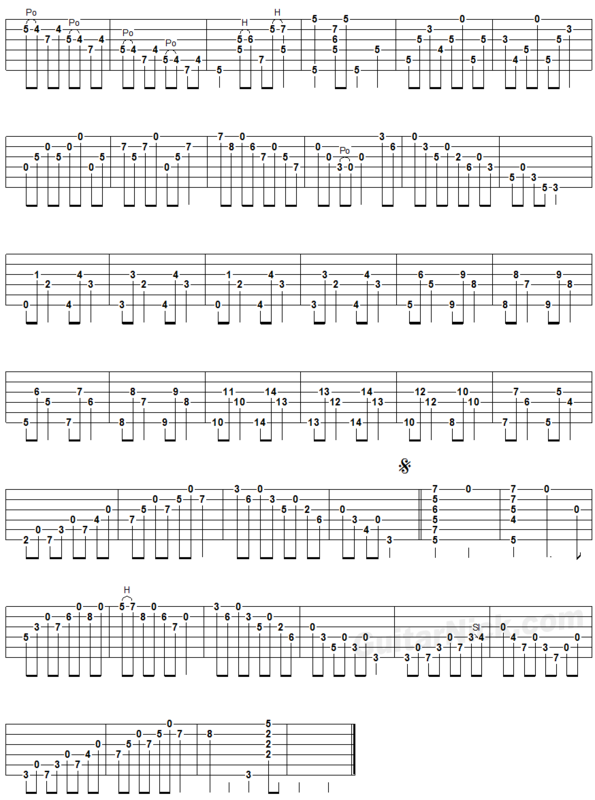 Listen to the audio and play the free tablature.